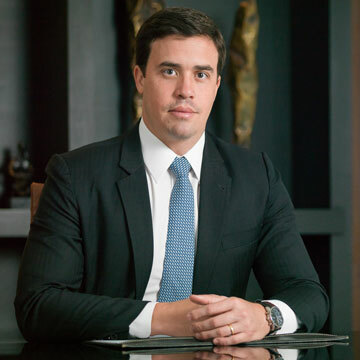 He holds a Master’s degree in Civil Procedural Law from the Faculty of Law of the University of São Paulo (USP) and a bachelor’s degree in Law from the Faculty of Law of the University of Brasília (UnB). He is professor of Civil Procedural Law at the Law School of the University of Brasília (UnB) and at the Law School of Brasília of the Public Law Institute (IDP). He has been a Commander of the Electoral Merit Order of the Federal District (TRE/DF) since 2008.